This is a book review for which I did not receive compensation, but did receive a free copy of the book. Such is the advice that playwright Sam Shepard gave to singer, writer and all-around awesome person Patti Smith and it is this same advice that inspired Barbara Abercrombie's book of writing exercises and prompts. 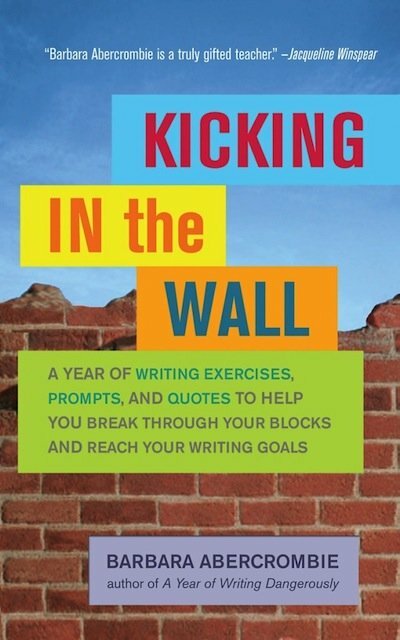 The book is called Kicking in the Wall: A Year of Writing Exercises, Prompts, and Quotes to Help You Break Through Your Blocks and Reach Your Writing Goals. 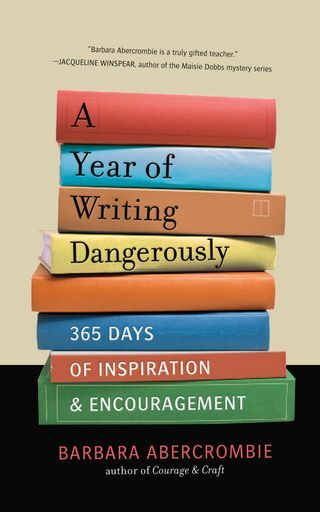 At the top of each page, you'll find an inspirational quote on writing and then two or three writing prompts. 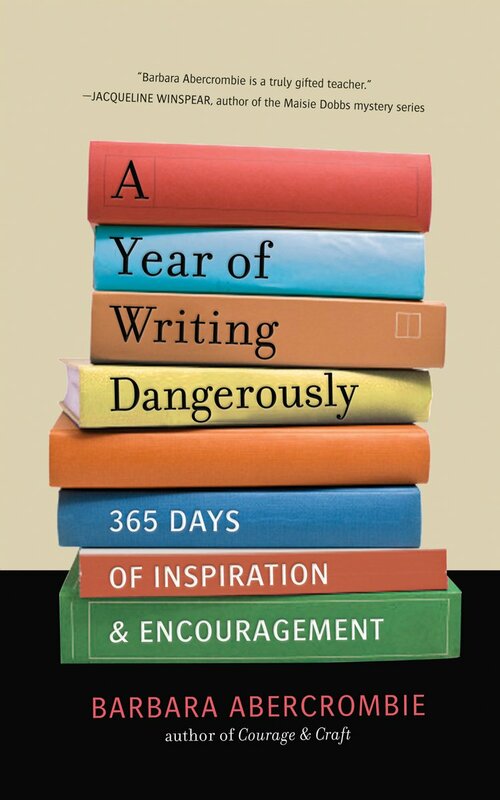 Abercrombie encourages writers to spend five minutes on each prompt. At the end of the book, she includes examples of exercises completed by her students–which gives inspiration to see how far-ranging you can go in just five minutes. –Write what you know of your parents' courtsthip. Is there one common story, or are their two versions? Or more? Or no stories? –Write about an apology that failed. –Write what you are. 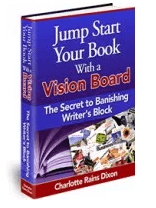 Start with "I am…"
–Write about a transformation you once had. Or need to have now. –Write an opening of a scene with someone asking a question about a pair of shoes. As you can see, this book is not a book that you read for information on writing, there's none of that in it. Rather, this is a book you keep beside your computer and use when you get stuck. So often we writers tend to stare off into space when we're blocked, when really the best thing to do is figure out a way to get writing again. Kicking in the Wall is due out May 13th. 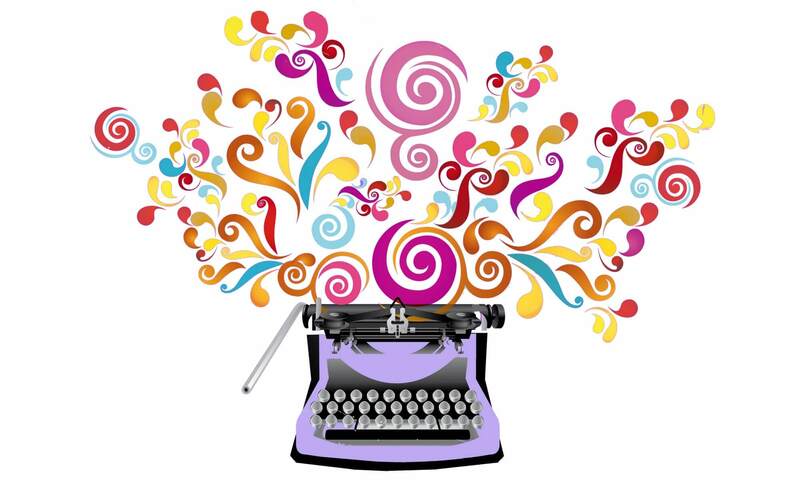 Do you use writing prompts to jump-start your work?